Massive B-Horror Collage वॉलपेपर. A Massive Collageof B-Horror फिल्में I प्यार. 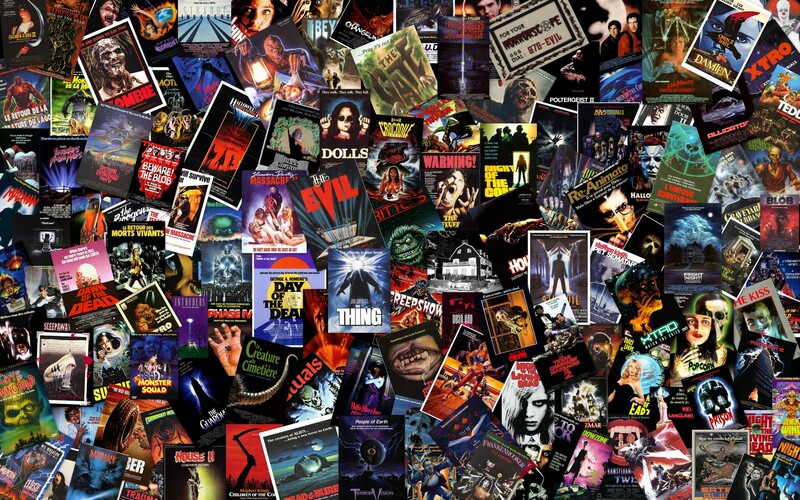 HD Wallpaper and background images in the डरावनी फिल्में club tagged: horror movies b collage 70's 80's 90's sequel poster covers vhs. This डरावनी फिल्में wallpaper might contain मोबाइल फोनों के लिए, हास्य पुस्तक, मंगा, कार्टून, एनीमे, कॉमिक बुक, and manga.